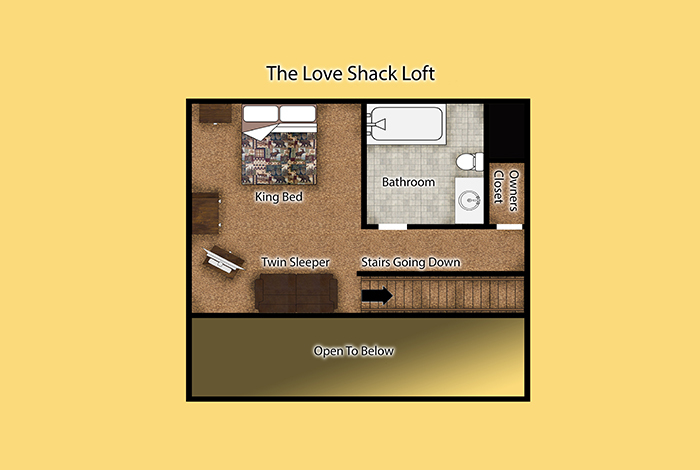 If you are looking for that one of a kind romantic getaway, then look no further than The Love Shack. 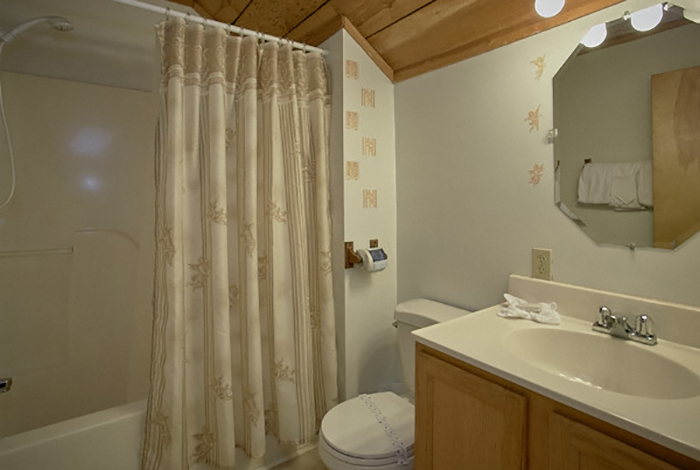 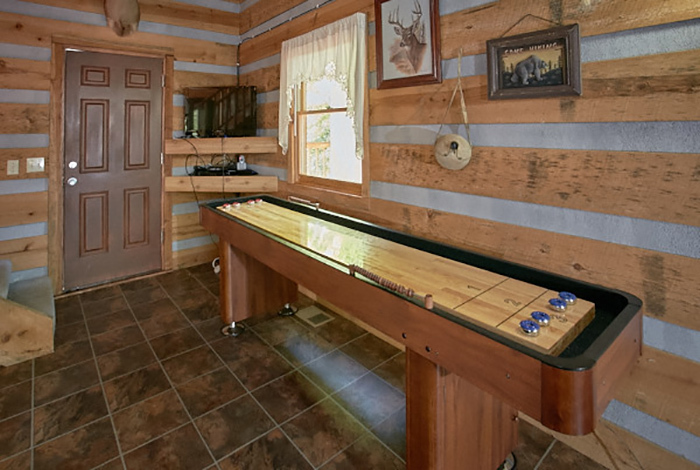 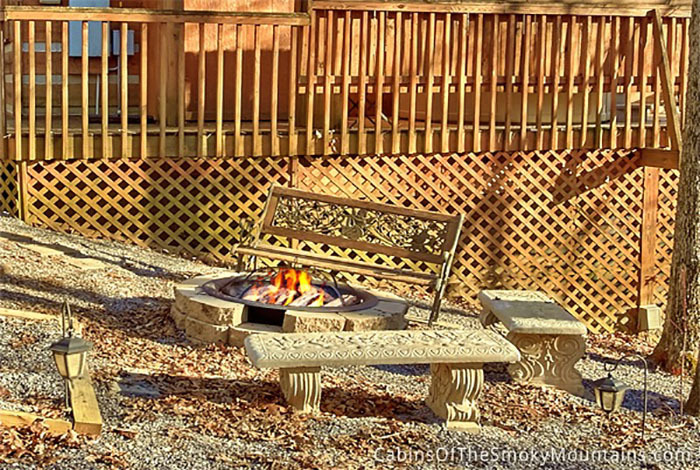 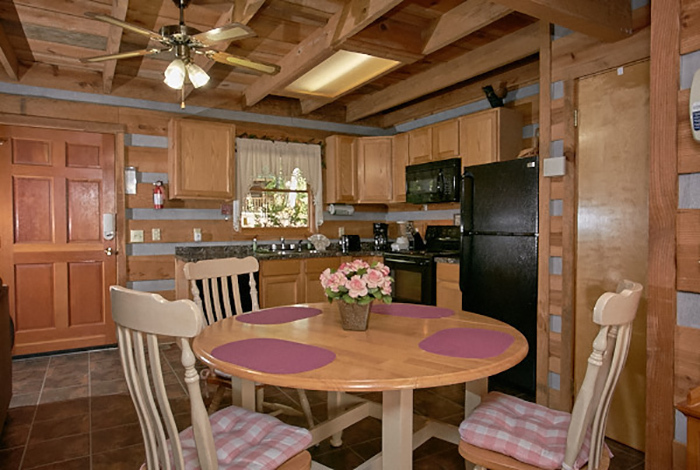 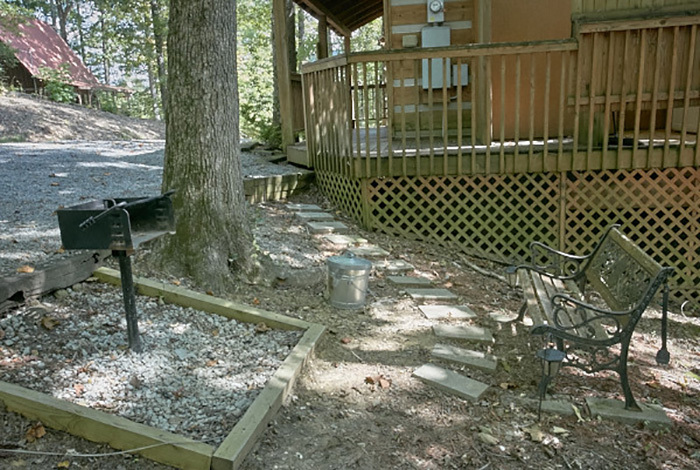 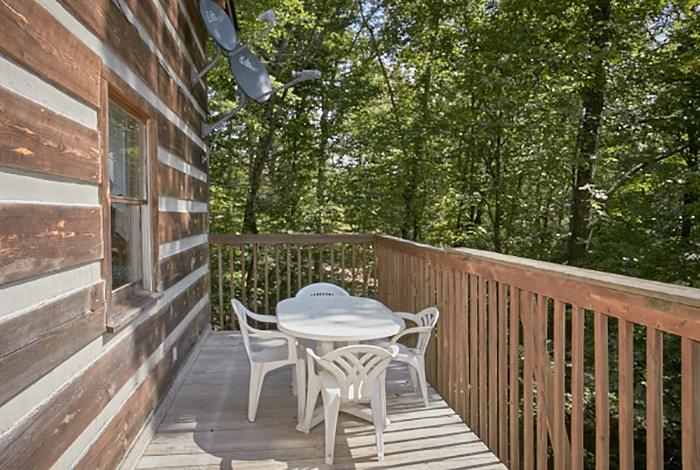 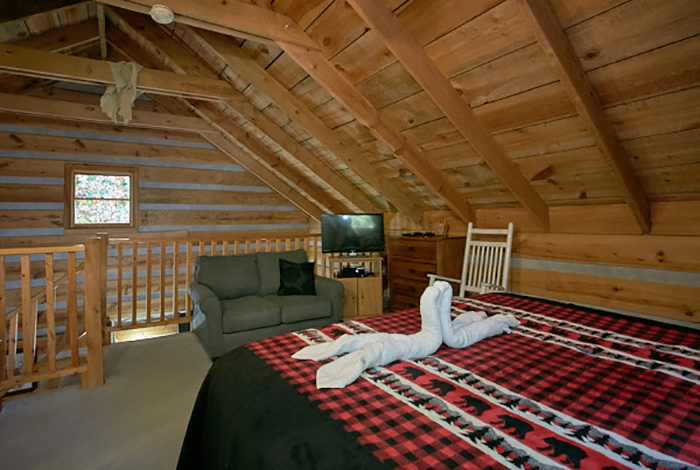 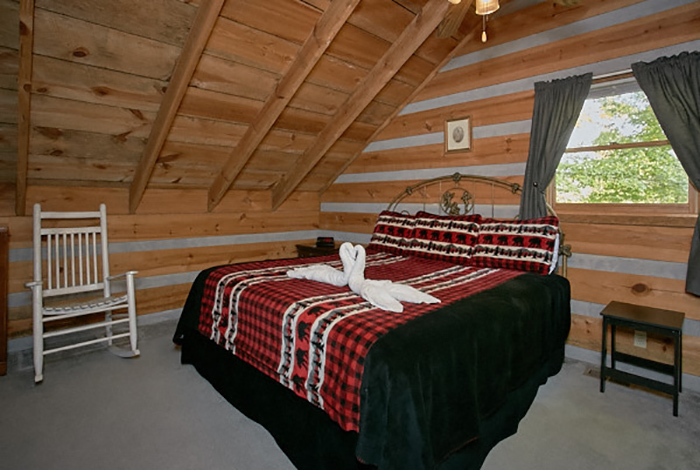 This one bedroom Gatlinburg/Pigeon Forge cabin rental has everything you are looking for in your Smoky Mountain dream vacation or honeymoon. 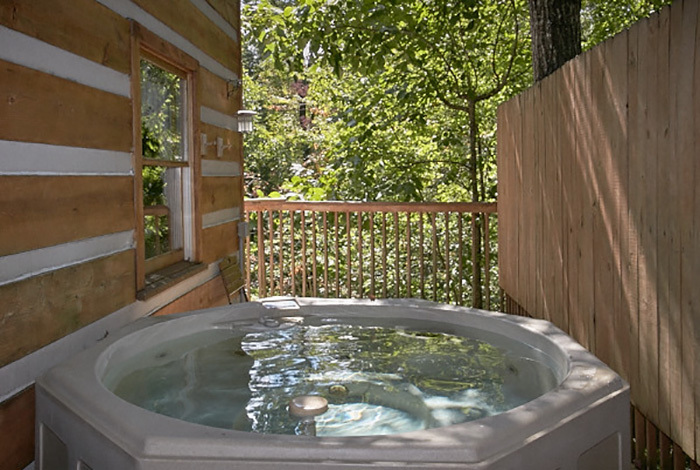 Enjoy time in your very own hot tub while taking in the private, serene atmosphere of the Great Smoky Mountains National Park. 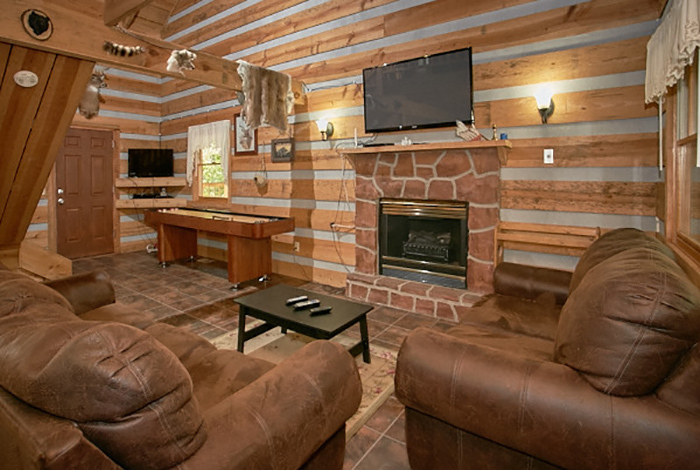 Or you can watch a movie on any of the new flat screen TVs throughout the cabin. 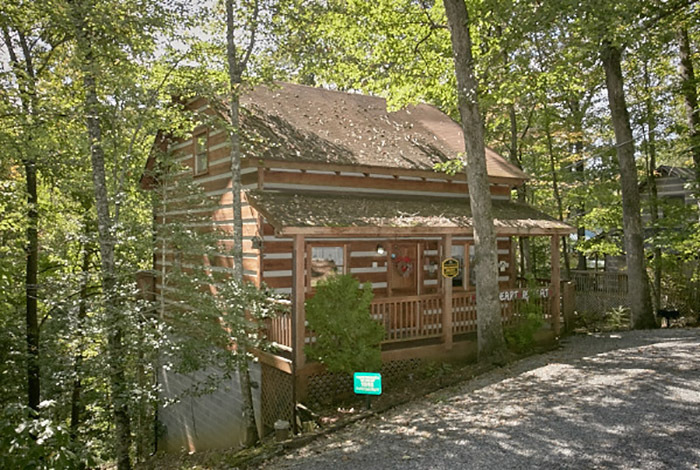 Most importantly, if you decide to leave your mountain paradise, you will find your cabin is located only minutes from both downtown Gatlinburg and Pigeon Forge. 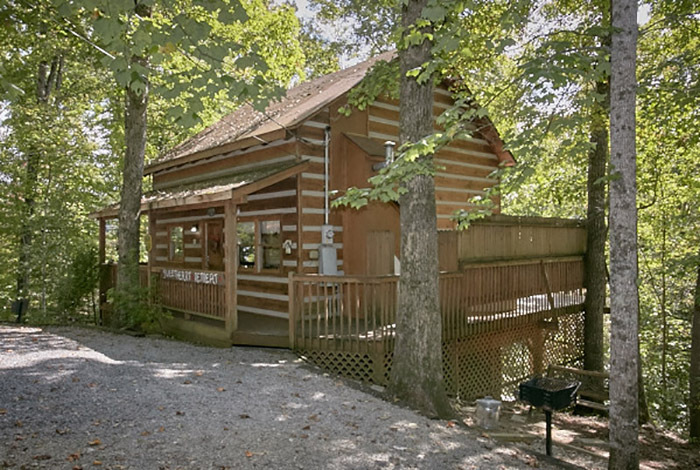 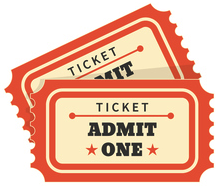 Enjoy attractions such as Dollywood, Dixie Stampede, or the Gatlinburg Aquarium. 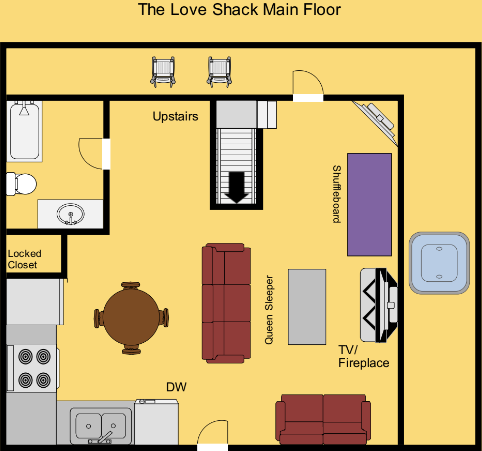 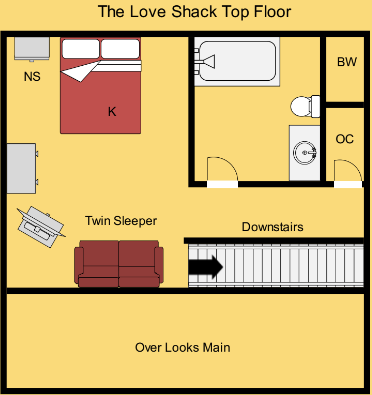 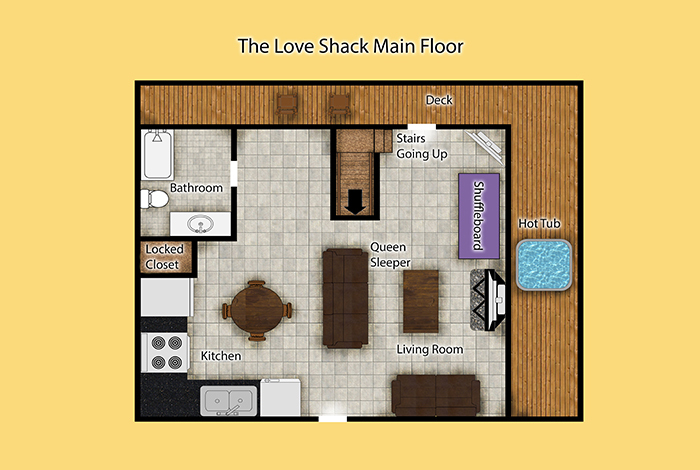 No matter what you have planned for your vacation, The Love Shack has everything you could ever want and more!